May 14, 2018 by Laurie Leave a Comment This post may contain affiliate links, which means if you click on a link and purchase something, I may earn a small commission (at no additional cost to you.) See my disclosure policy HERE. DON'T FORGET TODAY IS YOUR LAST CHANCE TO USE THE CODE PPP30 to save 30% off with these menu plans at checkout! Go HERE to get yours so you'll be all set this weekend to start cooking for summer. I'm so excited to have 6 dinner's done today in the first day of our freezer cooking challenge this morning! In about 30 minutes (with some serious prep work done ahead of time . . . ) I made all 6 meals plus a dessert. 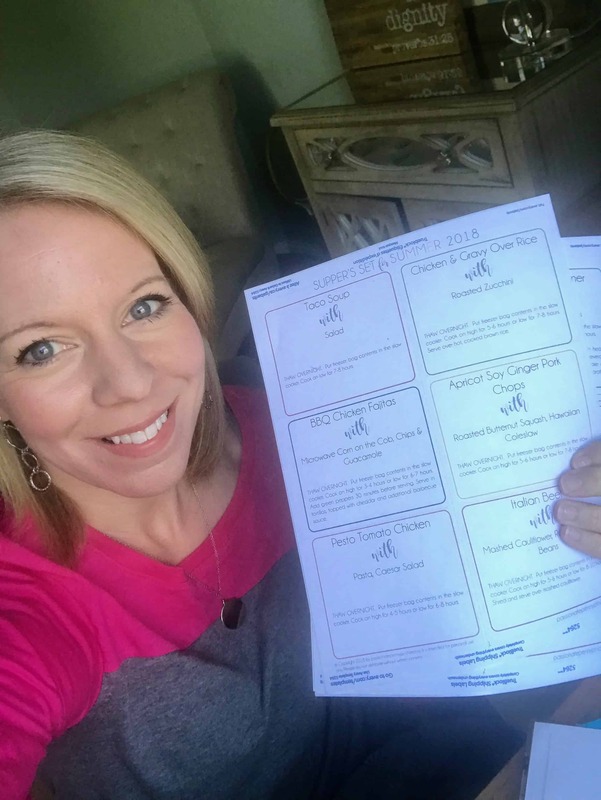 If you haven't join me yet, I challenge you to join our SUPPER'S SET FOR SUMMER CHALLENGE TODAY, because I know it will change your summer too. 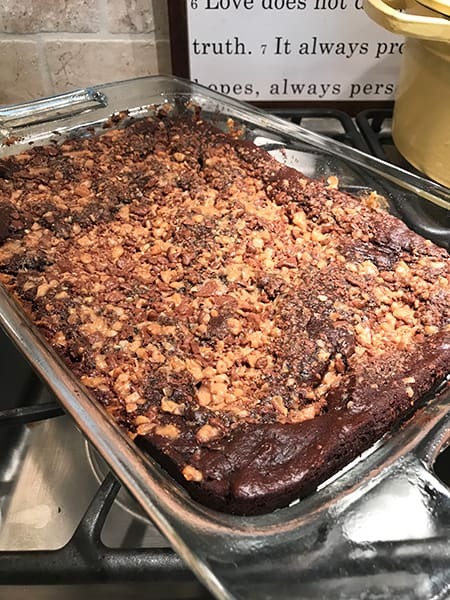 This is the dessert from the April Freezer Meal plans … my bunch is going to be soooooo excited about this one!! THESE ARE ALL MEALS THAT YOU CAN THROW IN YOUR CROCKPOT (or stove top, or oven, or grill 🙂 SO YOU DON'T HAVE TO COOK THIS SUMMER!! 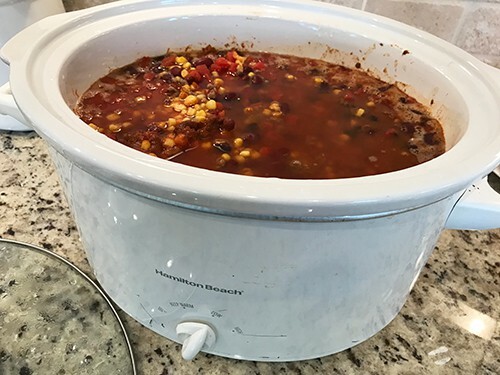 And even a few you can dump in your INSTANT POT!!! Here's the plan for the rest of the week . . .
We'll be using these menu plans to cook through, so you'll want to snag yours while they're on sale at this price! BONUS 1: If you sign up for the ANNUAL PLAN, you'll have exclusive access to our beta test group PPP PRIVATE SUMMER EAT AT HOME GROUP! 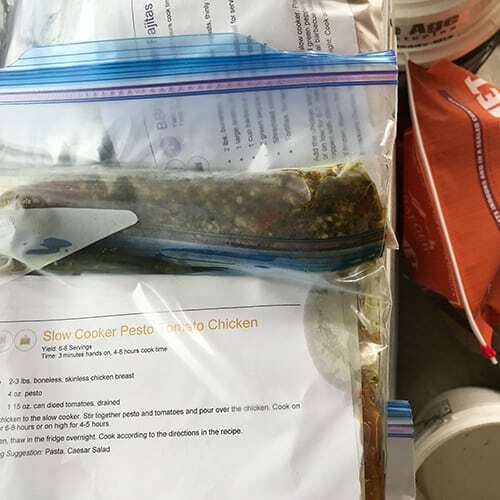 I’m so excited to share our freezer cooking wins and I just know you’ll find oodles of support along with some great ideas ~ it’s going to be a great summer! ALL FOR AS LITTLE AS $1.20 PER WEEK WHEN YOU SIGN UP FOR AN ANNUAL PLAN, or just $9.80 to try the menu plans out for one month PLUS you'll get an ENTIRE SUMMER of freezer recipes AND our free printable labels! YOU'LL GET 72 RECIPES + A DESSERT EACH WEEK + GROCERY LISTS + MENU PLANS FOR A SMALL OR LARGER FAMILY + PRINTABLE FREEZER LABELS + AN EXTRA YEAR OF FREEZER MEALS ~ WAAAAAY BETTER THAN JUST A COOKBOOK! I promise, if you struggle with meal planning and sticking to your grocery budget, this will change the way you shop. 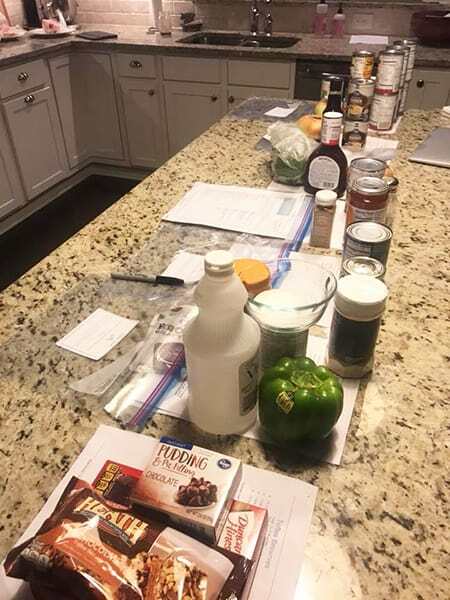 We've had several folks comment in our Private Dinner's Done group that this using Eat at Home Cooks is saving them as much as $100 EACH WEEK ON GROCERIES ALONE, and they're actually sticking to their menu plans and EATING AT HOME. So, head on over HERE to sign up if you're not set up already, and let me know what you think. I can't wait to start Freezer Cooking with you! Use the code PPP30 at checkout to save 30%!! P.S. As a PPP reader and one of my favorites, don't forget to download the printable labels we'll be using for our meals this week. You'll find them on the START HERE page under the BONUSES section. A WHOLE SUMMER WORTH OF MEALS DONE IN 4 DAYS? WOOHOOO! P.P.S. I'll be explaining all of this in detail and answering questions about it in the mornings on Facebook Live at 9:30 AM Eastern Time. Join me over HERE! P.P.P.S. Be sure to also join our private Dinner's Done Facebook group for extra motivation – I know you'll love this bunch! P.P.P.P.S: If you've already signed up for Eat at Home Cooks, you've already joined. Look for your menus and grocery list on the START HERE page. 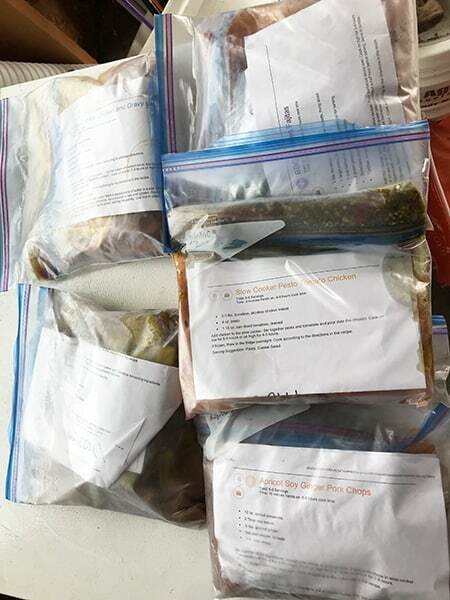 We'll be cooking from the April, May, June and July freezer menu plans which you can find at the START HERE page inside your Eat at Home Dashboard.